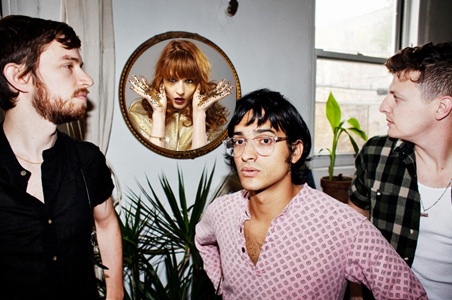 Check out Brooklyn band Yeasayer remix Florence and the Machine’s wildly successful hit “Dog Days Are Over.” As of today, the remix can only be streamed from Pitchfork’s blog; however, the indie music blog claims it will be available as an iTunes digital single October 12 and at indie record stores later in October. This entry was posted in Uncategorized and tagged Florence and the Machines, New_Music, Remix, Yeasayer. Bookmark the permalink.